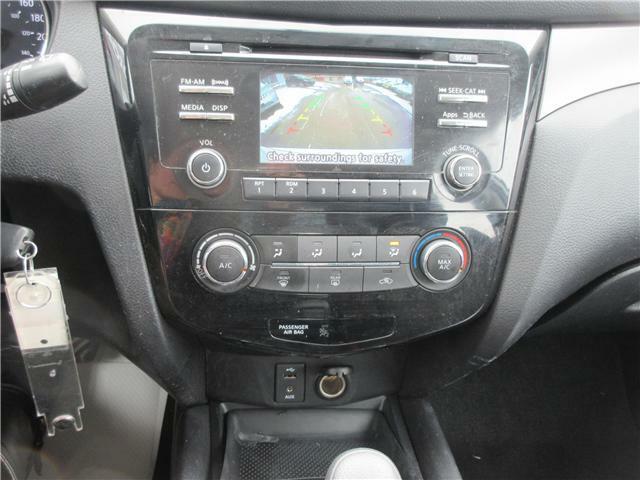 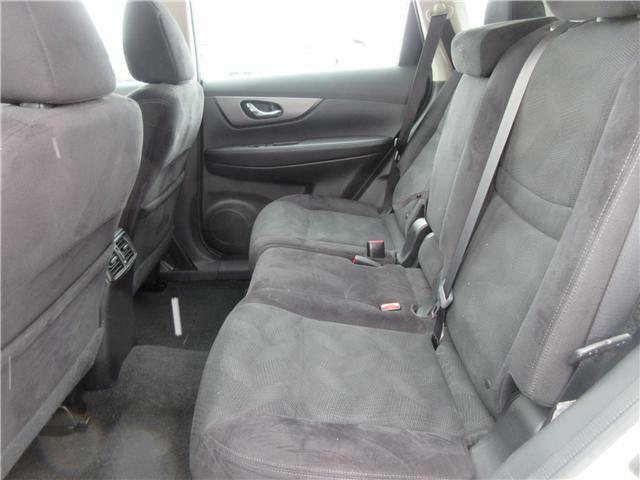 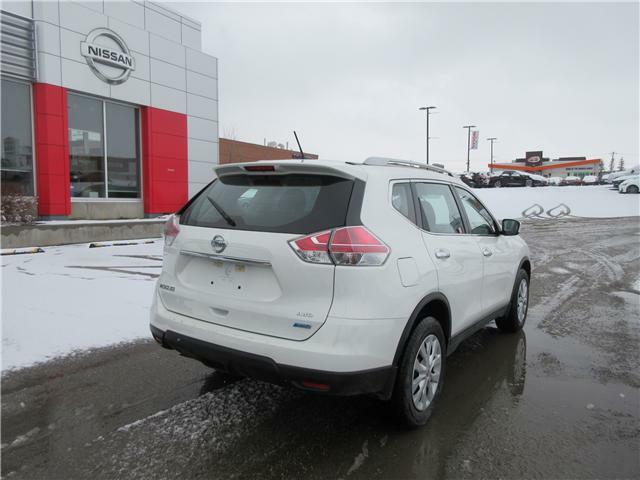 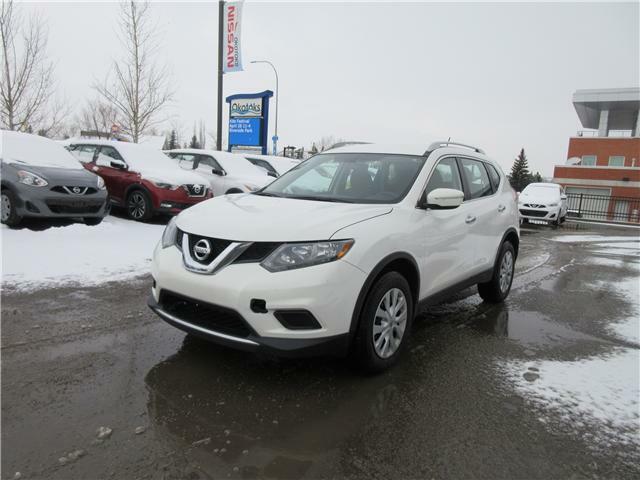 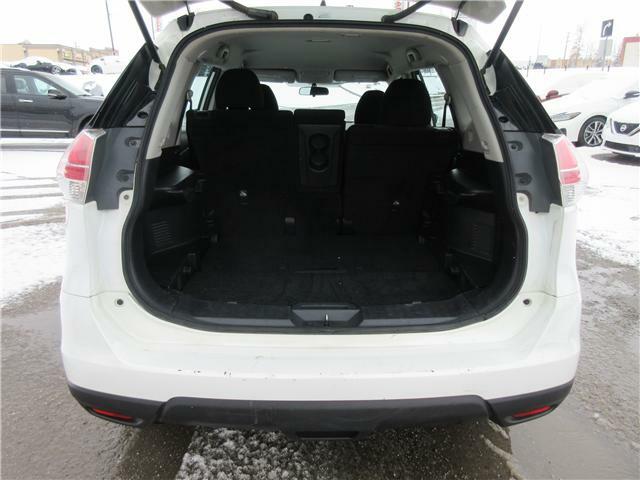 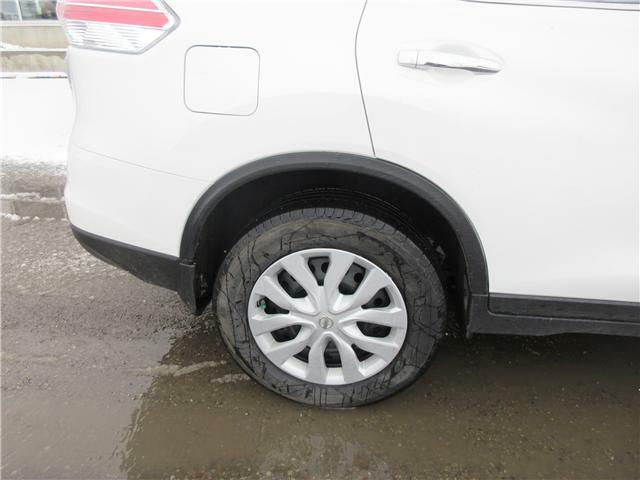 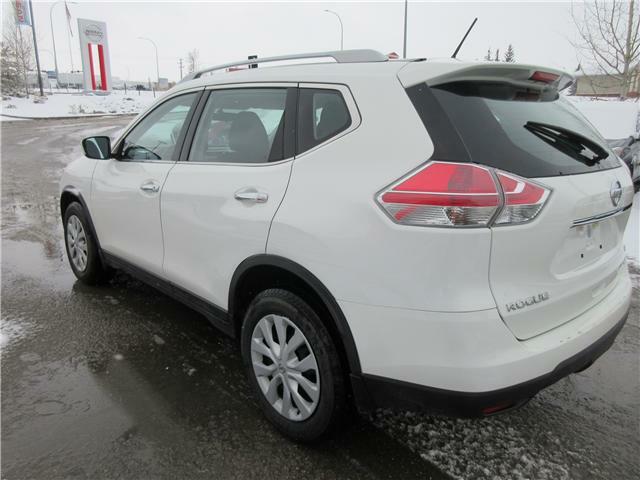 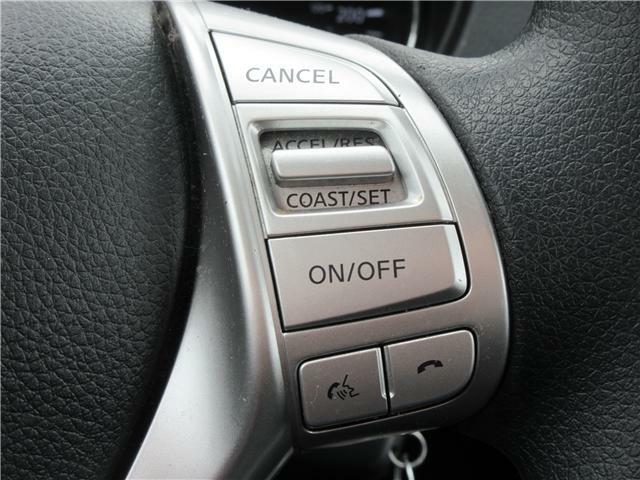 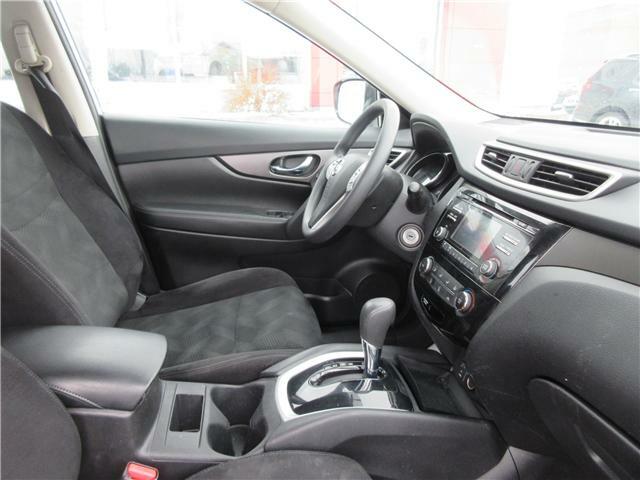 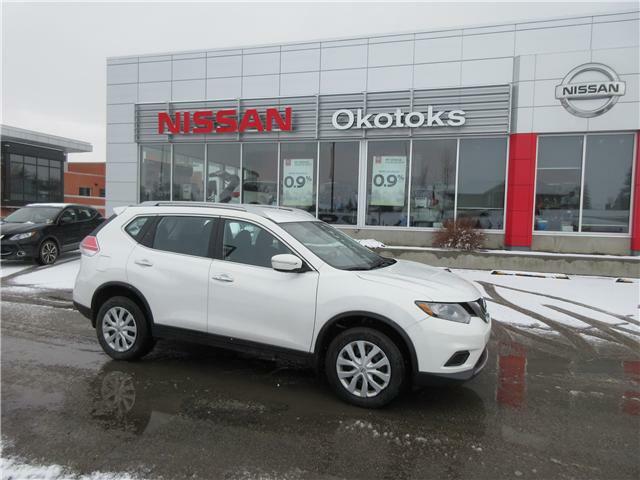 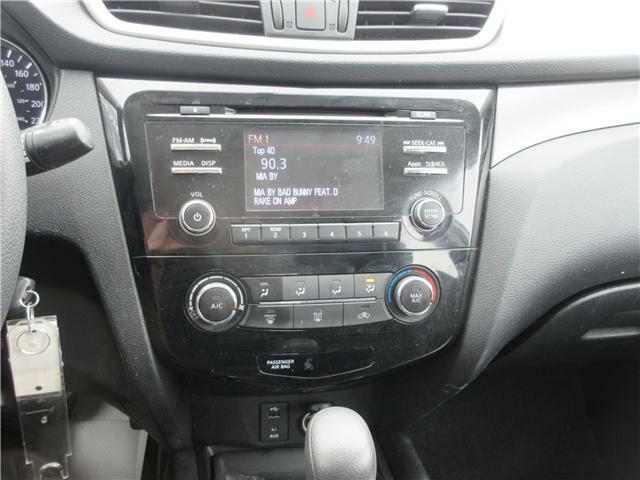 Don't miss this 2014 Nissan Rogue S AWD! 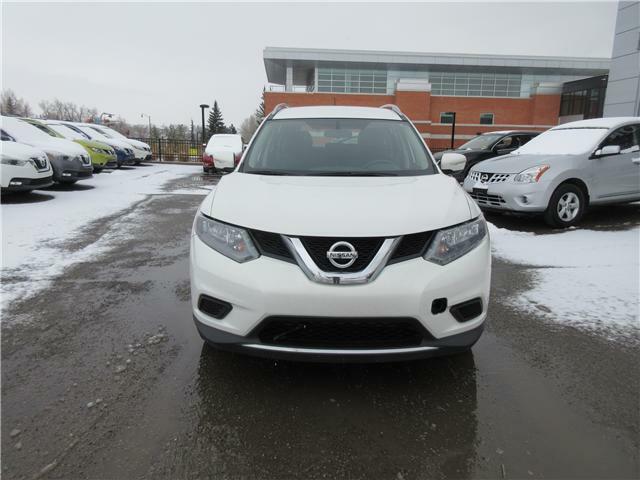 White on Black and equipped with bluetooth handsfree, AWD capabilities, satellite radio ready, USB, aux input, air conditioning, rear heat and air, side curtain airbags, side seat mounted airbags, traction control, stability assist, roof rack, remote entry and much more! 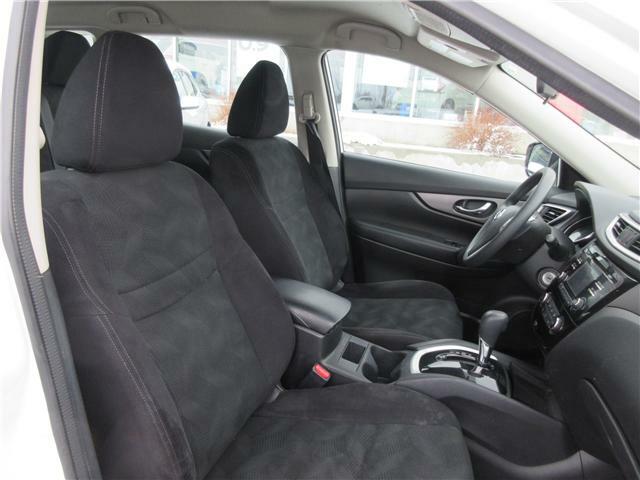 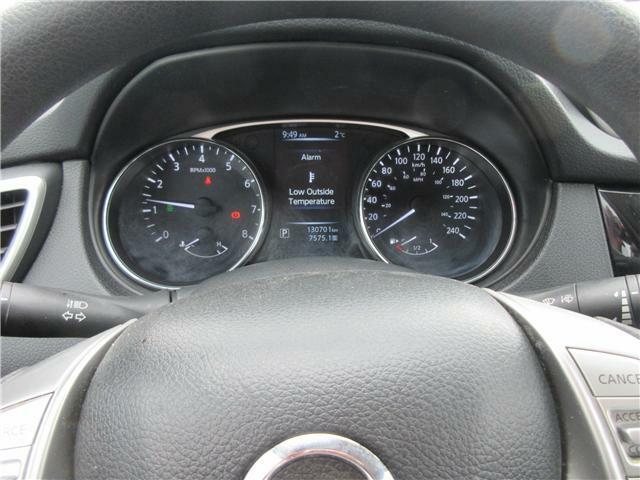 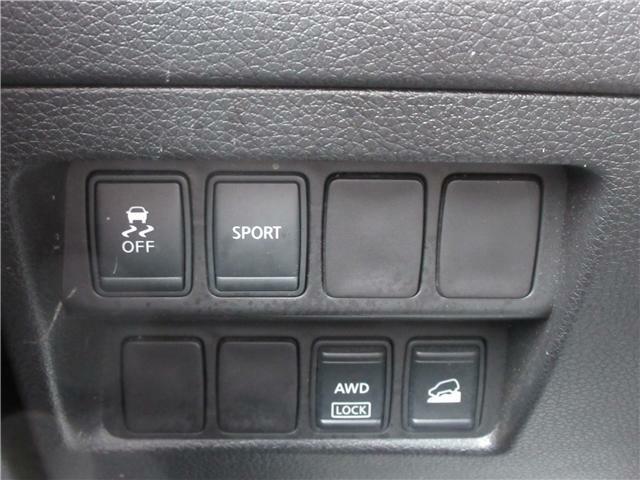 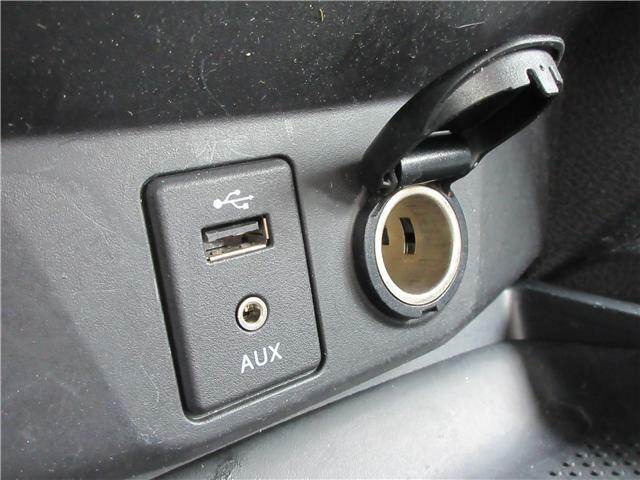 Also comes complete with a lube, oil and filter change and an Amvic approved inspection! 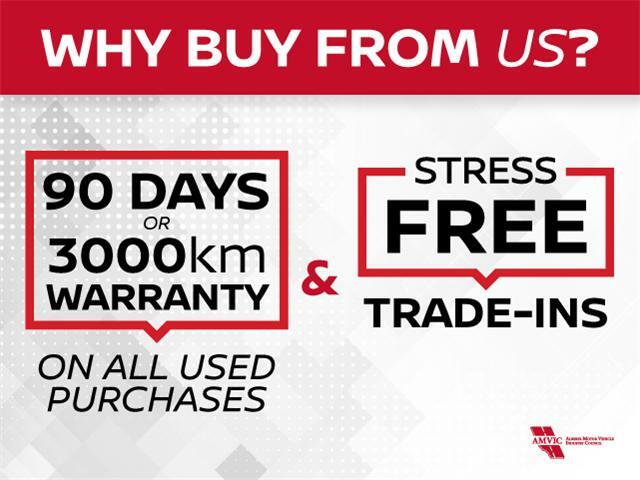 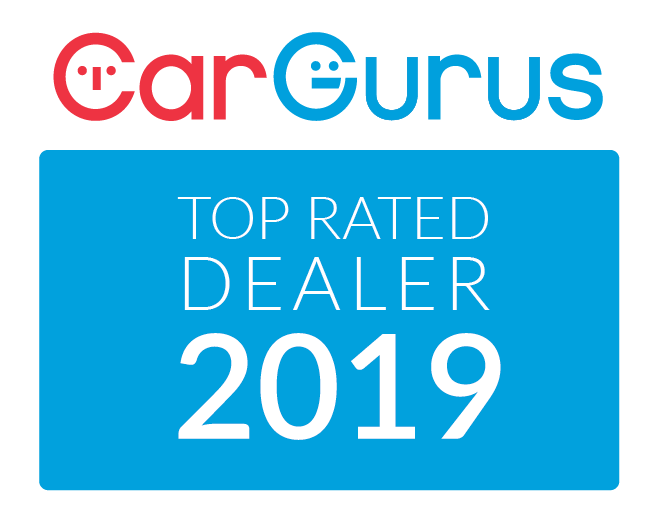 Call or email the team for more information or to book a test drive!